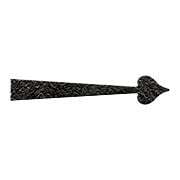 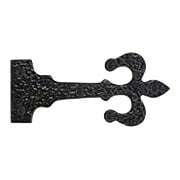 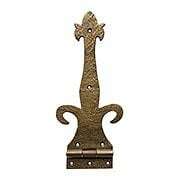 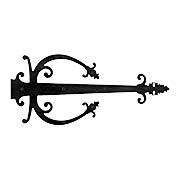 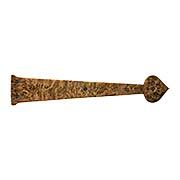 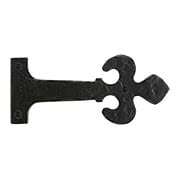 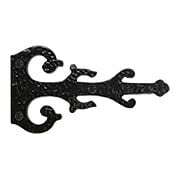 Add an authentic historic feel to your door or gate with our forged strap hinges. 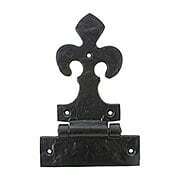 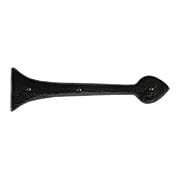 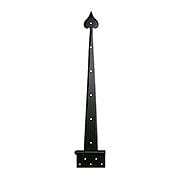 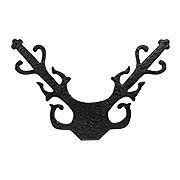 Choose your strap hinge in cast iron or bronze in your choice of finish. 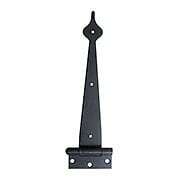 Select one of our heavy duty strap hinges for larger doors and gates.